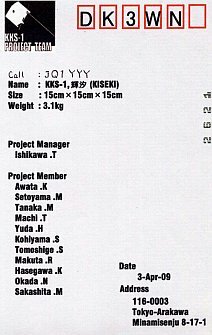 Am 23.01.2009 um 03:54 UTC startete eine H-IIA F15 Rakete vom Tanegashima Space Center in Japan. 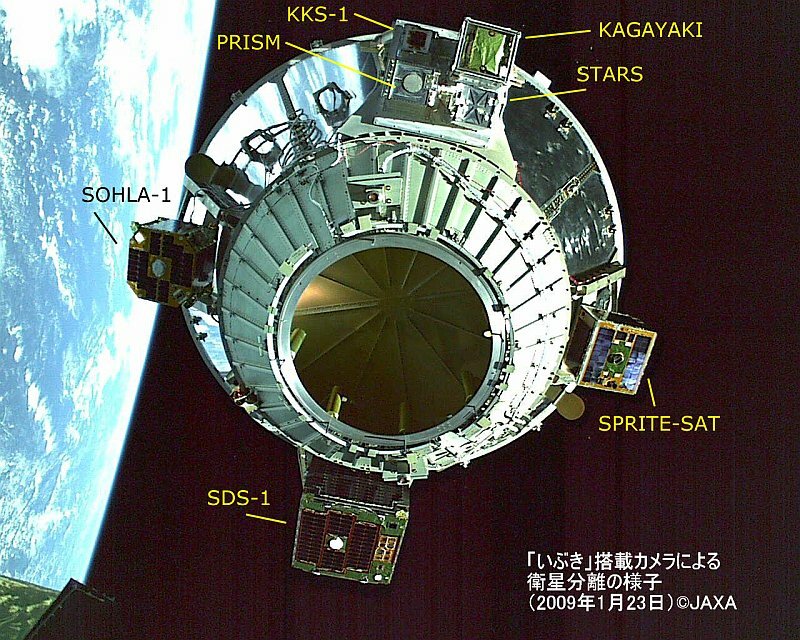 Hauptnutzulast war GOSAT (Ibuki), der weltweit erste Satellit, der den Klimawandel untersuchen soll. Als Piggiback Payload waren noch 6 weitere Satelliten an Bord. 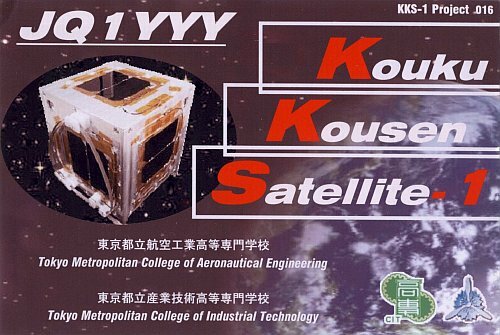 Um 04:24 UTC wurde KKS-1 separiert. 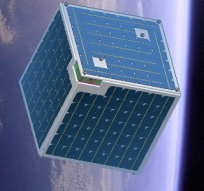 A 150mm 3kg cubesat to demonstrate micro thruster attitude control, also three dimensional small reaction wheels. 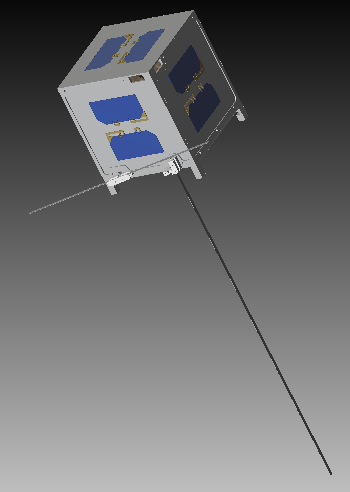 Will include camera, telemetry and a message relay service for amateurs. Downlink on 70cm with uplinks on 2m. The goal is to perform a demonstration of the micro cluster and three axis attitude control functions.